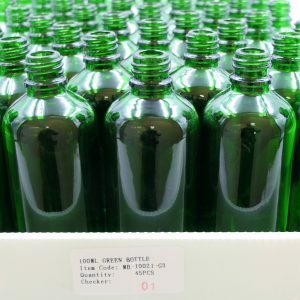 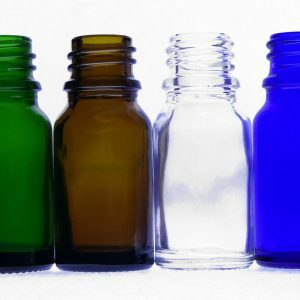 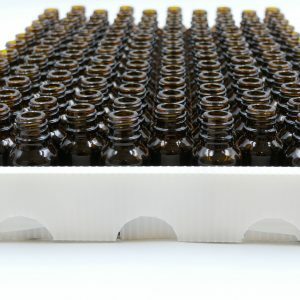 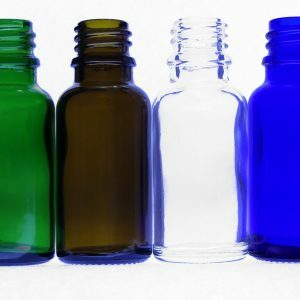 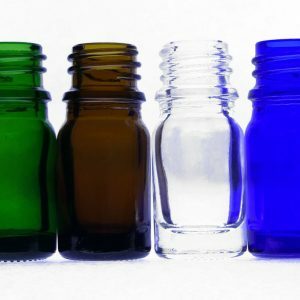 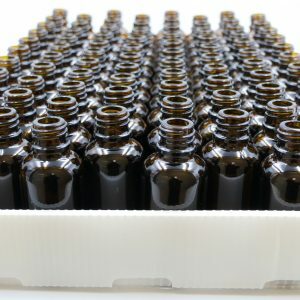 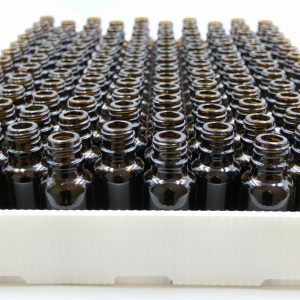 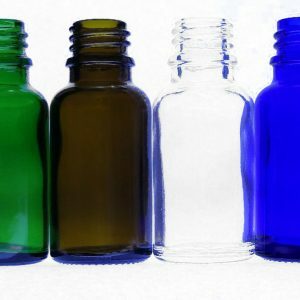 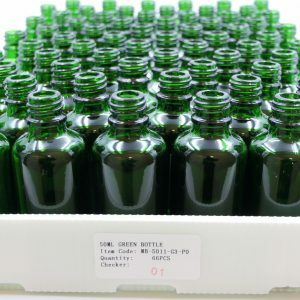 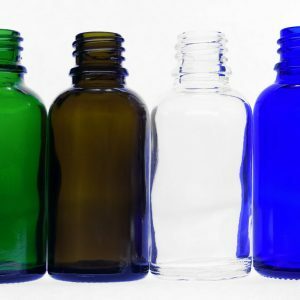 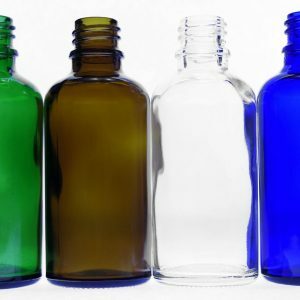 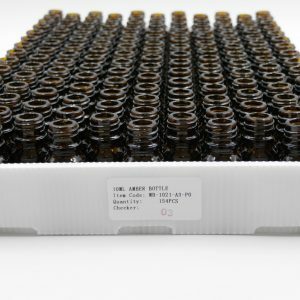 Rapid Labs offer a range of moulded glass dropper bottles in the following varying sizes: 5ml, 10ml, 15ml, 20ml, 30ml, 50ml and 100ml. 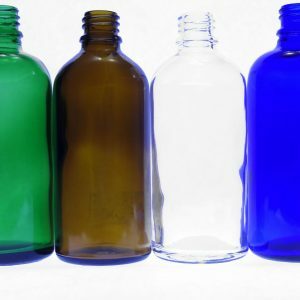 Made from durable amber, clear, green or blue soda lime glass. 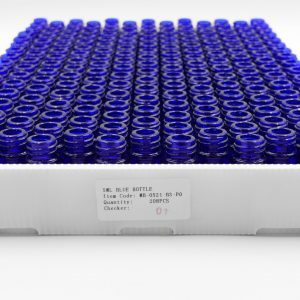 All Rapid Labs bottles have a standard DIN18 thread which are suitable for a variety of dropper / pipette assemblies, caps and closures including tamper evident (T/E) and child resistant (CRC).